The little islands of Gili have captured my heart since I first arrived. 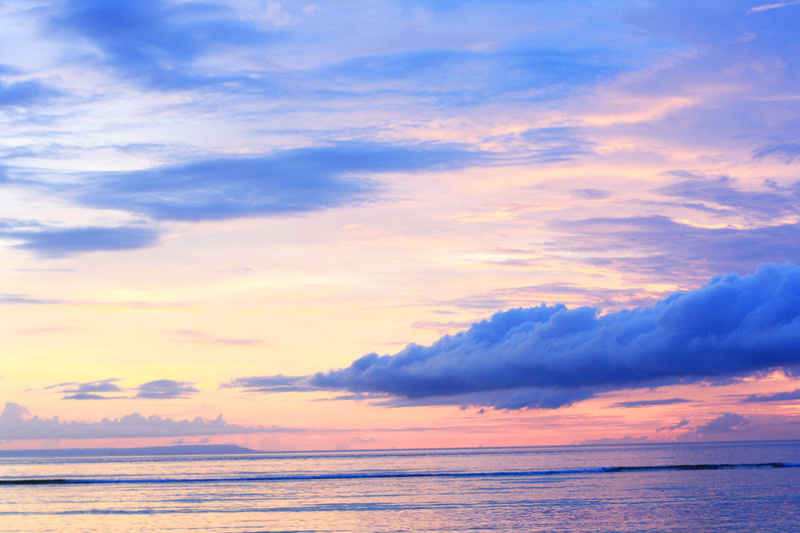 The Gilis comprise of three islands, Gili Trawangan (where most live party scene occurs). Gili Air, and Gili Meno (quieter side of the islands). I am sure some of you were asking, what are there to do in Gili? Will it be boring? How to go there? So in this post, I will be explaining on the short route and things to do there! We arrived in Lombok from Bali and took a fast boat from Lombok (Bangsal port) that costs about IDR85k per person that departs at designated timing, this boat looks like ferry so you do not have to worry when the rain pours. There is a cheaper option available at about 30k but this open air boat (something like fisherman boat) took so long as it has to be occupied by 40 ppl then it will depart, well if you don't mind to wait, though. 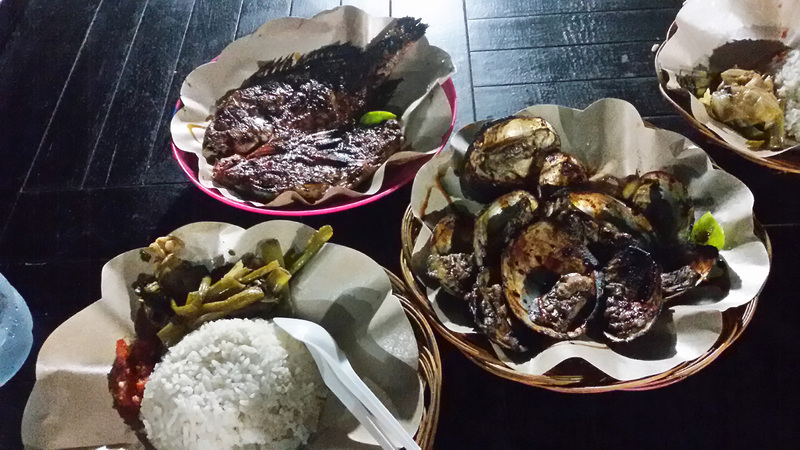 I spend most days in Trawangan, only dropped by Meno for snorkeling and Gili Air for lunch. So here are the list of things to do in Gili! Gili islands is definitely blessed with clear waters and nice reef. We went to three snorkeling spots like the Reef Garden, Turtle heaven, and the Gili air wall reef. 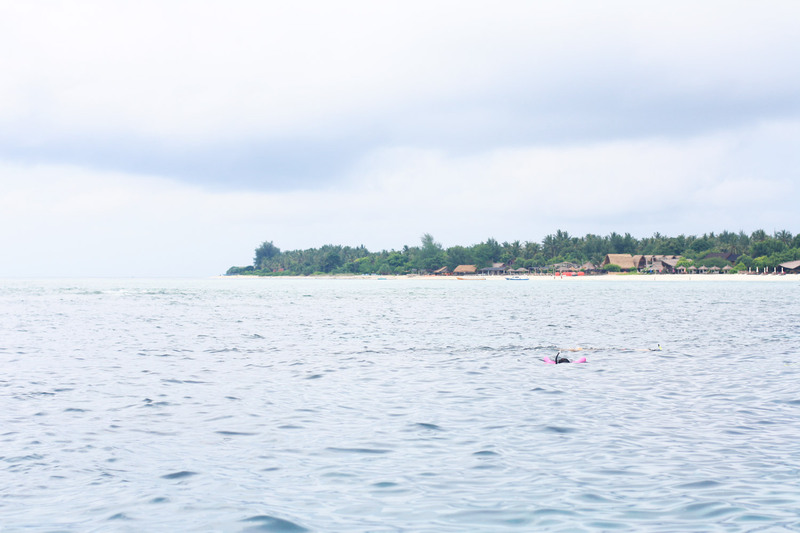 Snorkeling trip is done by boat, going through all 3 Gilis. 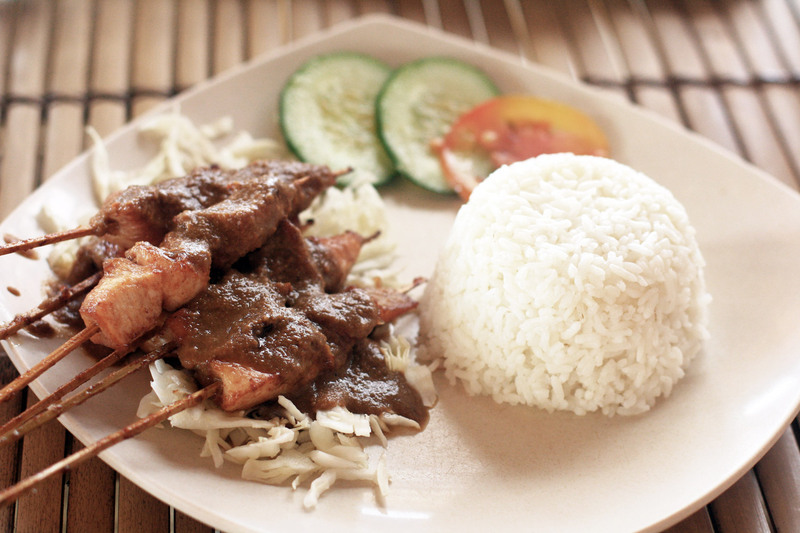 The fee is approximately IDR 100k per person and you can easily book one near the beachfront shops. Free dive certificate also can be obtained here at one of the Dive centers. Definitely one of my life goals! The beaches are powdery white and you can just put your picnic mat anywhere on the island to enjoy yourself a view that is probably not available in your home city. There are so many bars to choose from, but we visited The Exile and Paradise Sunset Bar, the classic sunset view point in Trawangan. 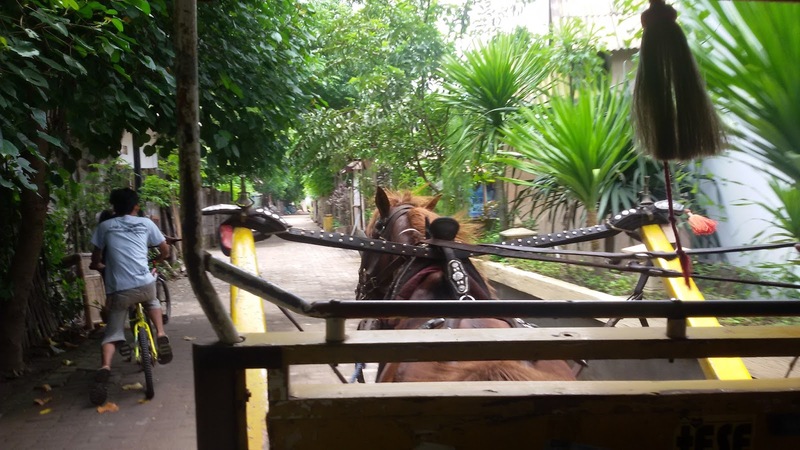 The Gili Trawangan only transportation are only bicycle and horse carriage (called "cidomo") by the local. 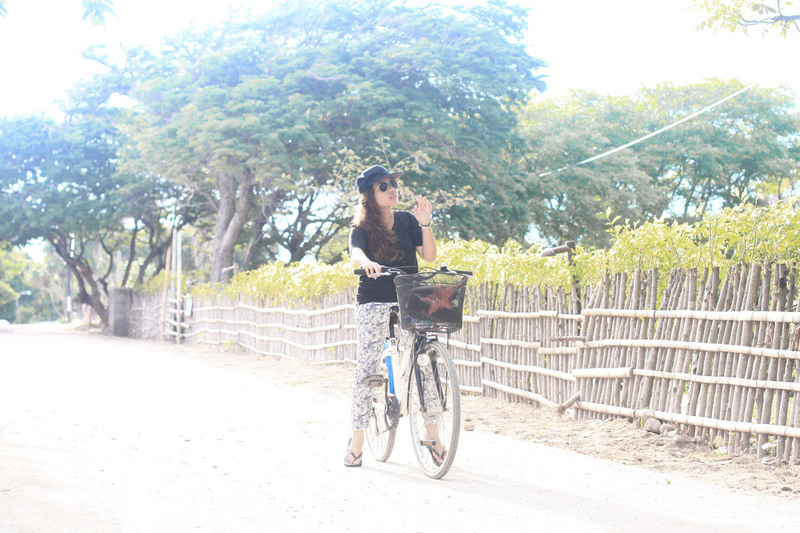 3 hours cycling is enough to go one round of this island. Most part of the island does not have street lights. aside from the harbour side, so make sure to come back to the city center before dark. 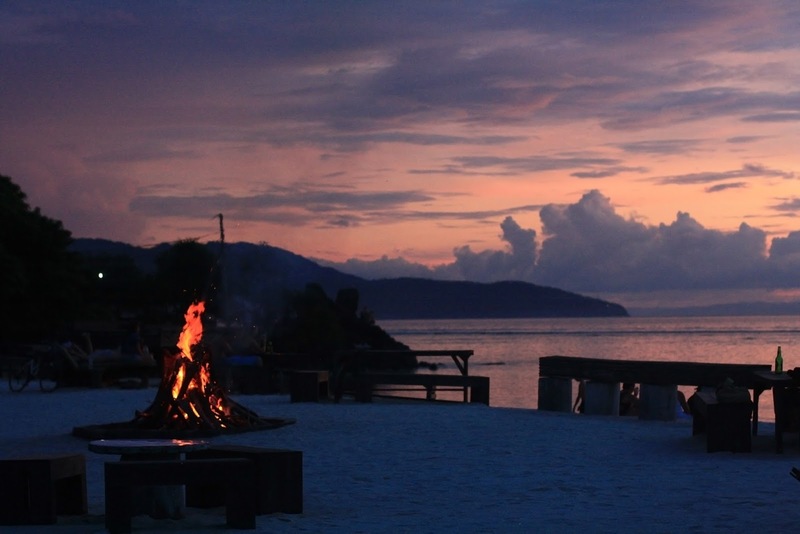 Splurge a night at a good resort such as Pearl of Trawangan, Kokomo or Villa ombak. Me myself found a hidden gem in Trawangan, which is, Villa Nero. If you think Gili is so isolated that there isn't anything to shop for, you could be wrong. There are some shops nearby the harbour that sells quite a wide range of beachwear and locally made products from Bali and Lombok for souvenirs. If you don't bring enough beachwear, fret not, you can easily get one! When the sun goes down, Gili Trawangan transforms into a party island with rotating party roster and lively bars by the beach. Go by the Sunset bar and have some drinks, plus they have bonfire every evening too. Hop on a Jiggy Boat for a night party on the boat. Sip some local wine or beer at Tir na Nog Irish Bar. Drop by the hip Horizontal or Sama Sama reggae bar, for some serious party under the stars. Another way to see Gili from a different point of view. Karma Kayak located on the north beach of Gili Trawangan can arrange a day of kayaking around the island. So have you been to Lombok or Gili? Share your experience with me! Whoaaa no.6 ! I want it! 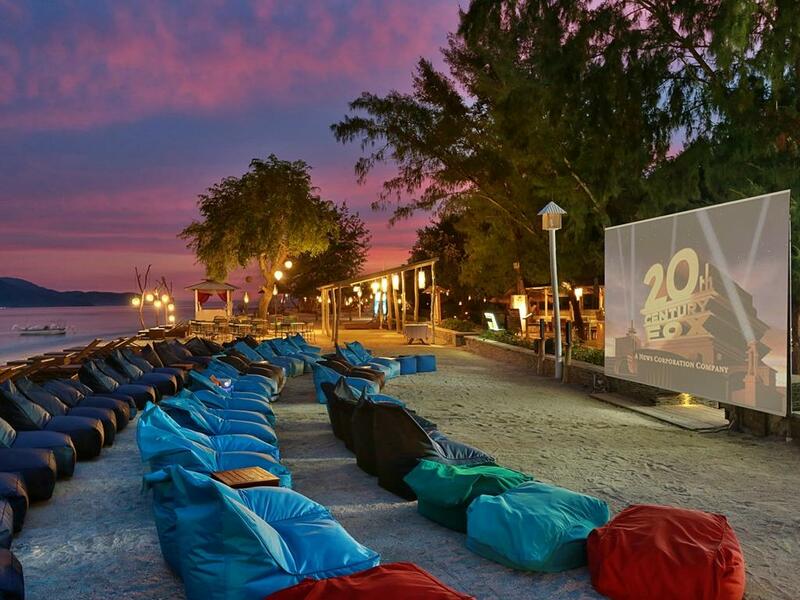 Its looks great to watch a cinema on the beach! Gorgeous pictures, makes me want go there! We already want to go to Lombok since months ago but haven't had any chance. What beautiful photos and great suggestions. I would definitely do all 10 of these, were I go find myself in Gili. I have actually never heard of Gili, so this post was also very informative, thanks! That open-air movie theatre looks absolutely incredible and the beach is so beautiful. Would love to have a picnic there. The only thing I would add to this list is working out on the beach doing yoga or running in the morning. Beautiful pictures! Such a wonderful place! Thanks a lot for the wonderful tips and the pictures are simply a dream! I'll have to add this to my places to visit! It looks so cool!